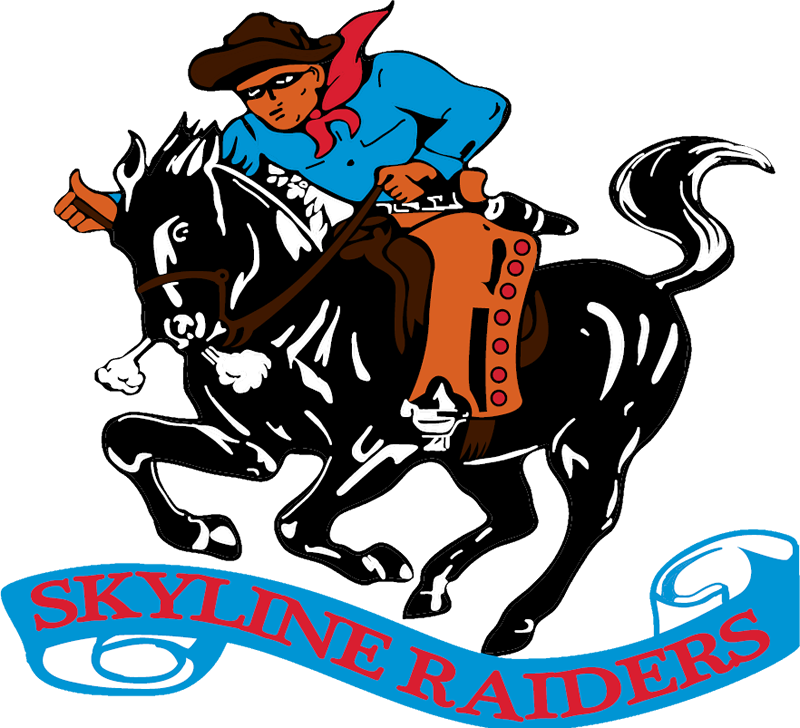 The Skyline Raiders JV boys continued where they left off last week and earned another victory tonight. Lisandro Mondragon led the Raiders offense with a hat trick in the first half. The defense was led by Edmund Lopez and Alonzo Rangel, who both made goal saving plays in the defensive third. The Raiders backline did not concede a goal for the 2nd consecutive game. Jobany Favela added a goal in the second half to secure the victory for the Raiders.